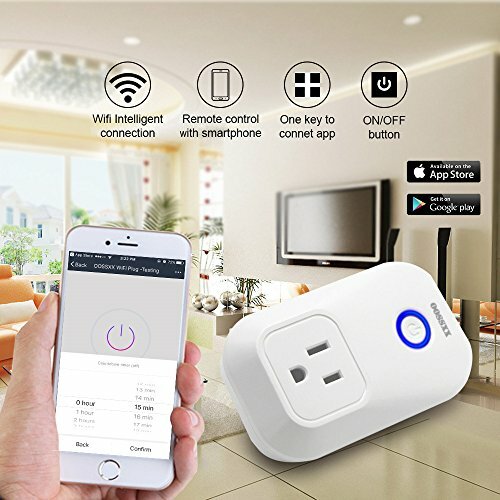 GET YOUR DEVICES UNDER CONTROL! 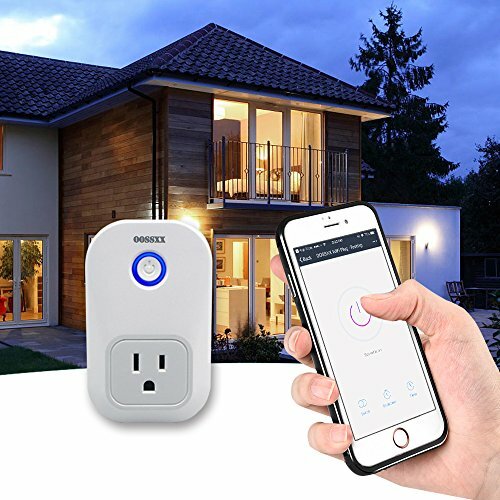 All you need is your wifi signal; no hubs, no subscriptions, no complicated setup processes! 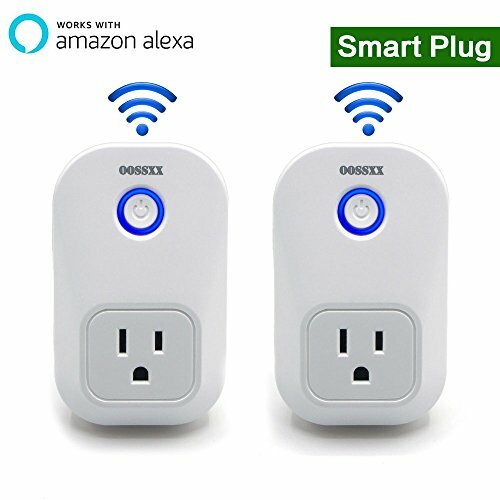 Plug in your OOSSXX smart plug, download the free app and bingo! 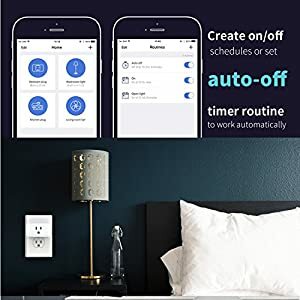 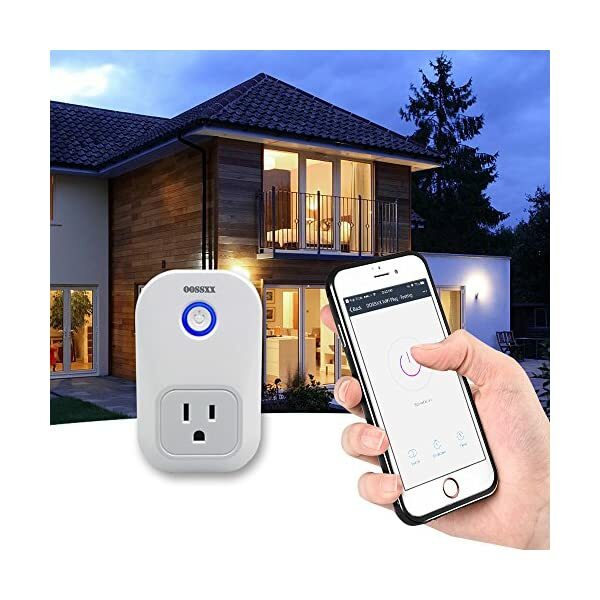 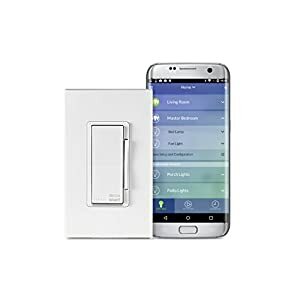 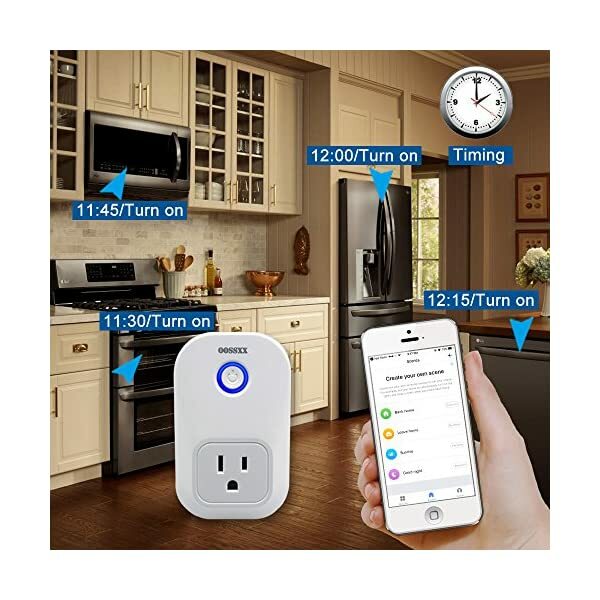 You can now effortlessly control your lights, devices, and appliances from your smartphone or tablet without any fuss! 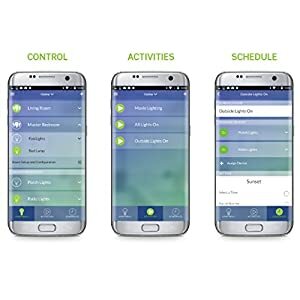 SCHEDULE & PROGRAM ACCORDING TO YOUR WILL! You can turn on your fan, or your electric heater, get back at your home and find the perfect temperature – or you can program the lights to turn on automatically! 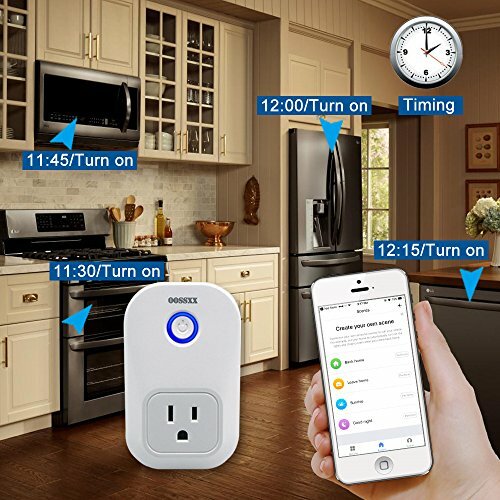 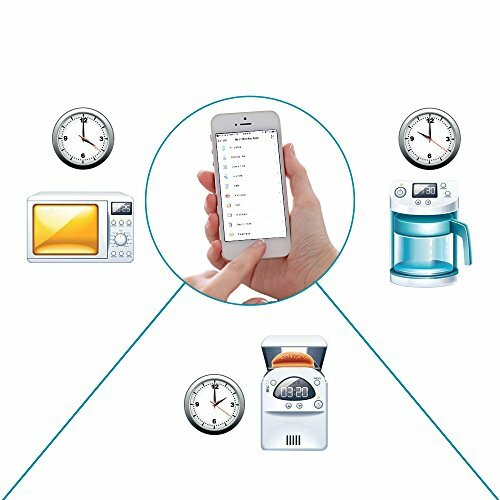 Plus, you can also sync devices to turn on or off at sunset, sunrise, or your preferred times automatically! 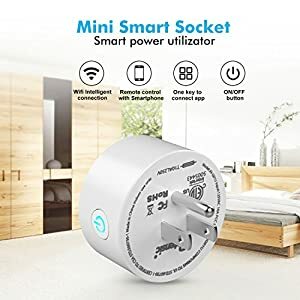 MINI-SIZE THAT CAN EVEN PROTECT YOU! 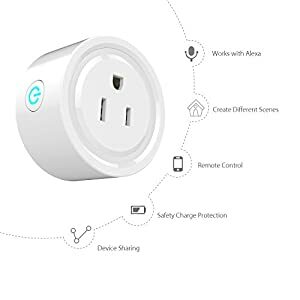 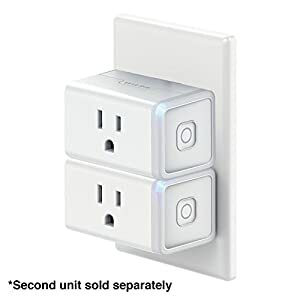 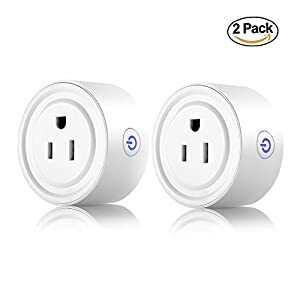 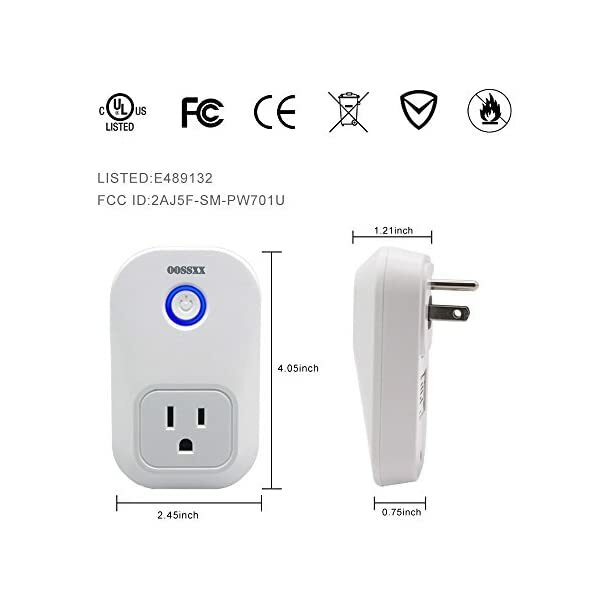 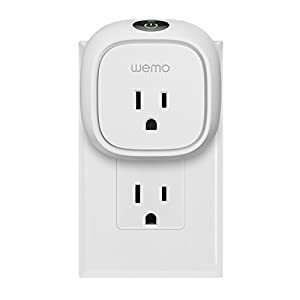 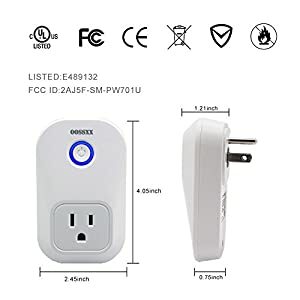 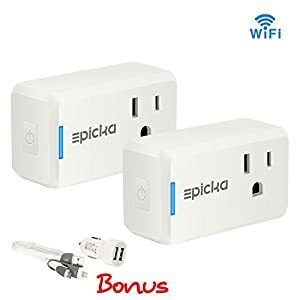 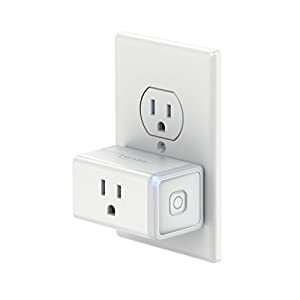 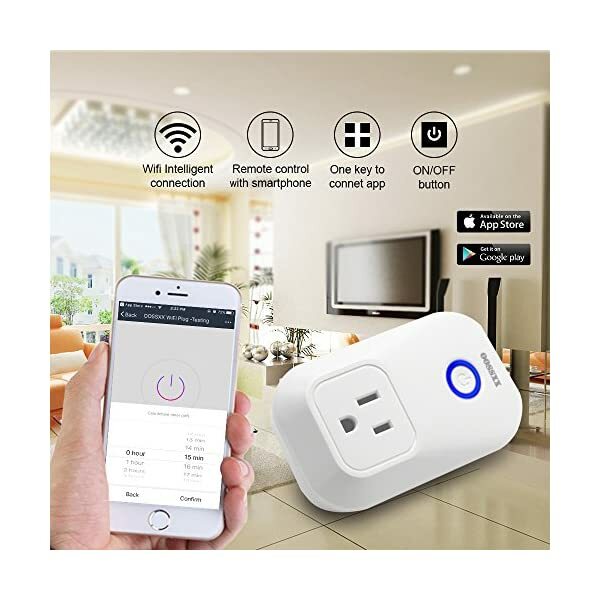 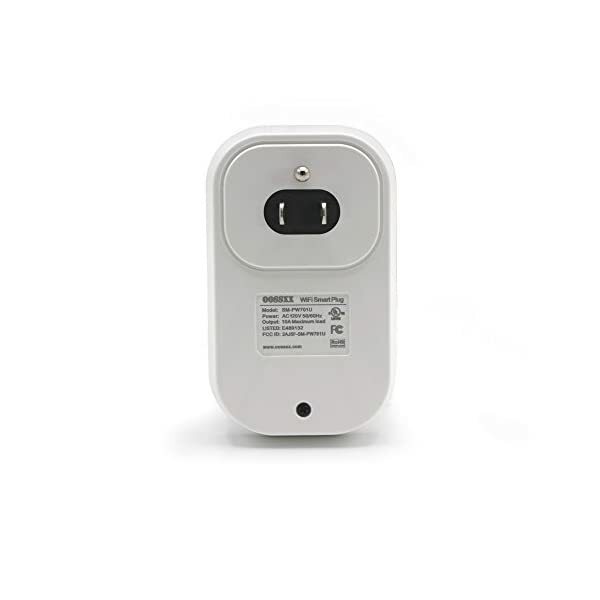 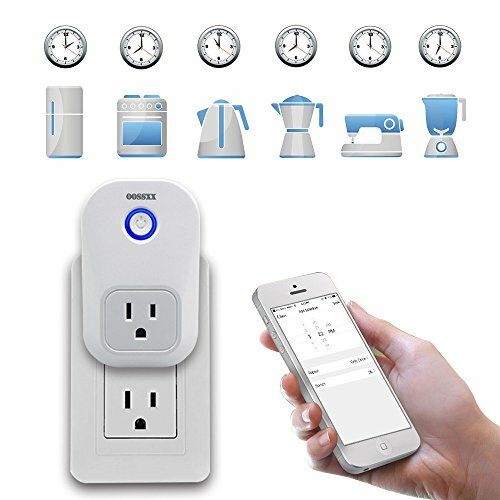 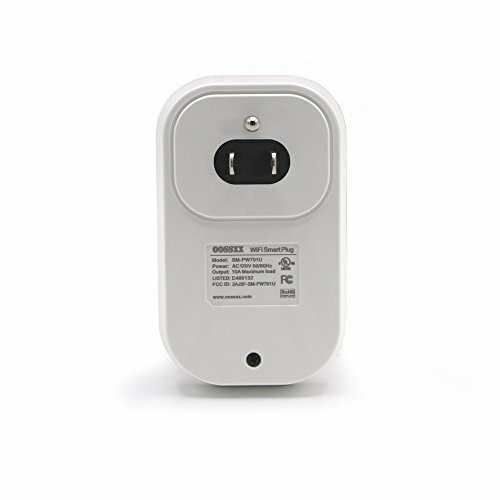 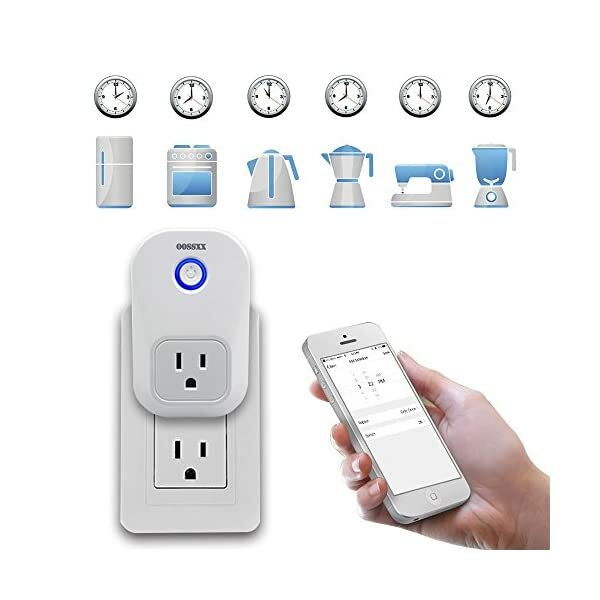 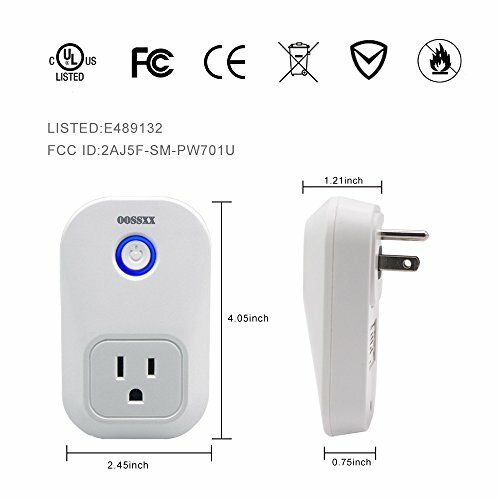 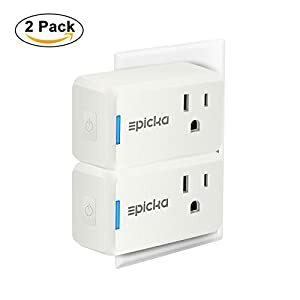 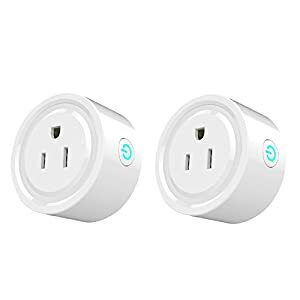 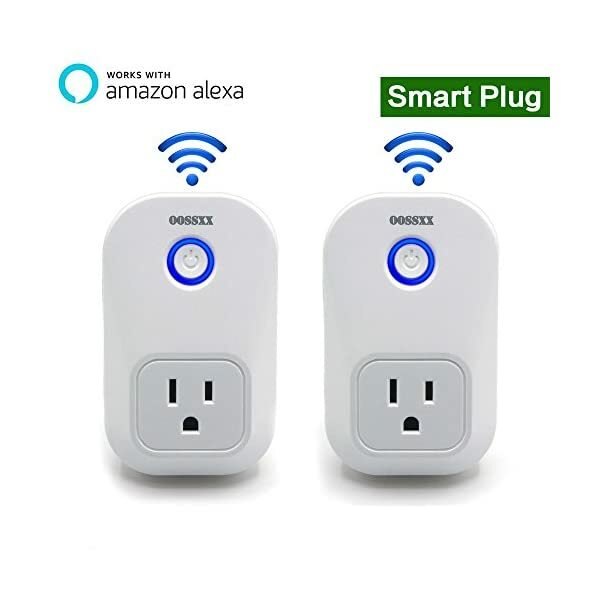 Although it is compact and small enough to allow you to stack two Mini Plugs in the same outlet, our plug is your home’s mighty protector; you can randomize the lights to go on and off when you’re away – exactly the way they would if you were home, driving the possible thieves away! 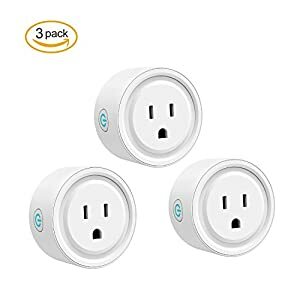 ONE PLUG TO RULE THEM ALL, ONE PLUG TO BIND THEM! 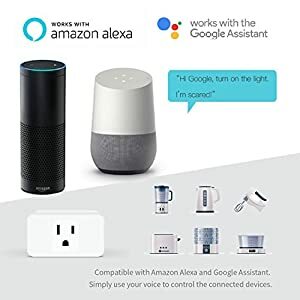 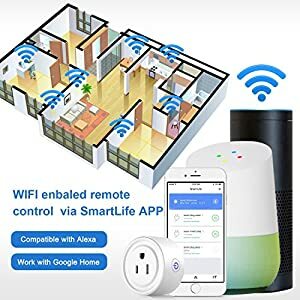 Use Amazon Alexa to manage your devices via Voice Control; you can even name each device and communicate with them even more easily with voice commands! 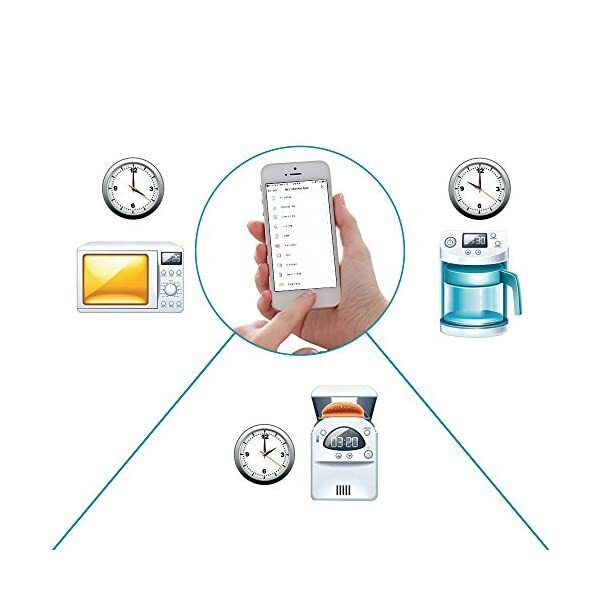 You can also create a group for all your smart devices and control them with a single command! SMART & INNOVATIVE PRESENT IDEA! 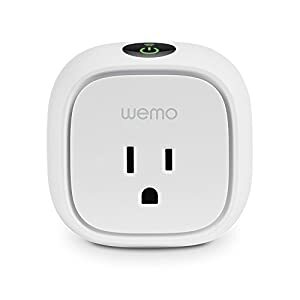 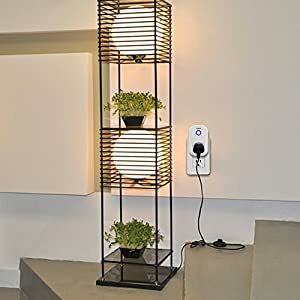 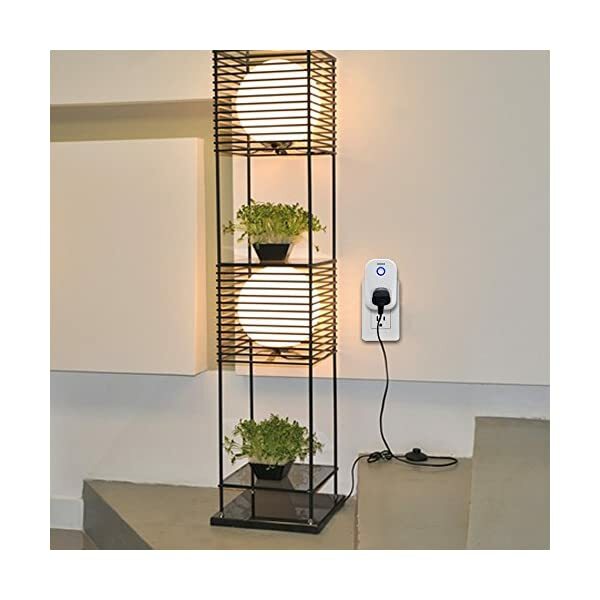 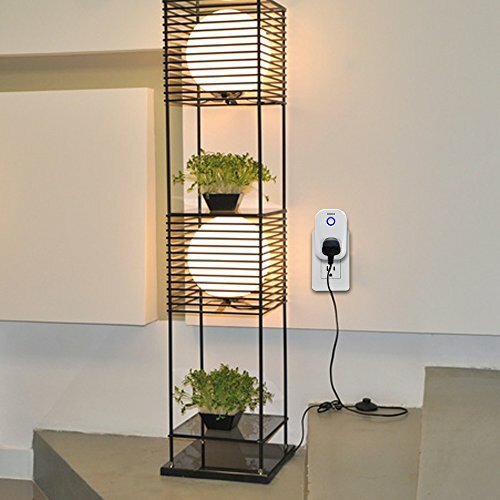 Forget plain old conventional housewarming gifts like bowls and mixers; this fantastic eco wireless outlet is super practical, time-saving, and original present that anyone can appreciate – and no one will forget!